What does closing the deal mean to you? Hope you are all well and your creative juices are flowing! The article included a lot of corporate buzz words and phrases which let’s face it we can all spot a mile off and are often not that accessible. Want to learn more? Have a read and let me know how you get on. 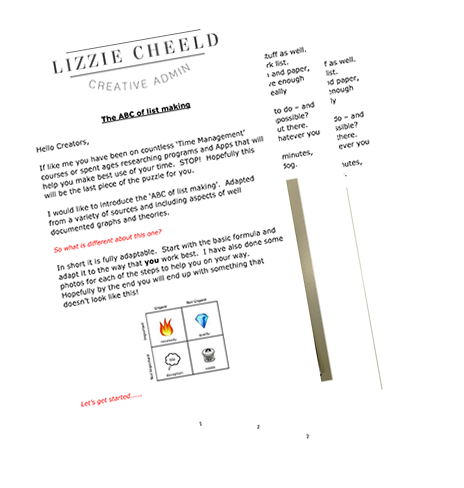 For me and Lizzie Cheeld Creative Admin it means a full stop. And because we are creative types we need to create and develop our own full stops . My name is Lizzie Cheeld and this is my full stop . 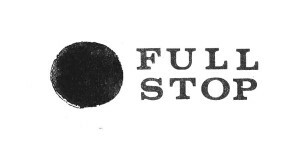 What does a full stop do? Essentially it is a way of telling your reader / audience that there is nothing more to say on a subject (for now anyway). Full stops are a way of creating (yup there is that word again) confidence in what you are saying. Most importantly when it comes to working with clients it means putting the ball back in their court and ensuring that the only choice they have to is continue working with you. You can’t really argue with that can you? And the potential client couldn’t either and hired me on the spot – hooray!!! So let’s return to closing the deal, as creative people we know that our brains are often compared to having too many computer tabs open at once. 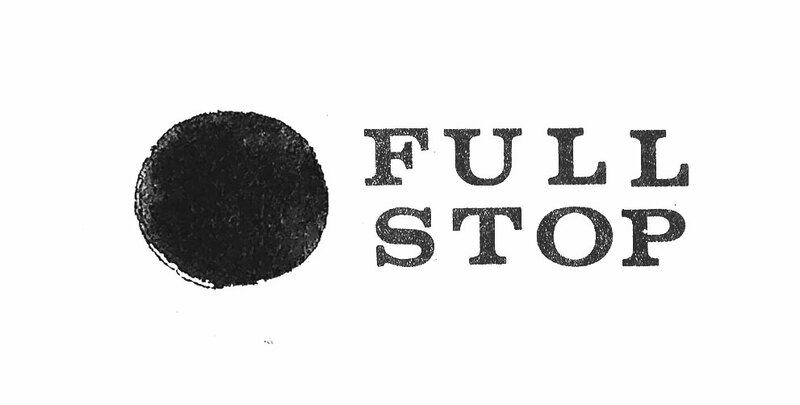 That certainly doesn’t mean that we can’t have a ‘full stop’ moment once in a while. I strive to achieve at least one full stop every day – whether that is pinning down someone for a meeting, or something slightly more long term like my great friend and mentor Carla talks about in her recent blog post. As by definition, so does your business! If you are lucky enough to have a Virtual Assistant in your life, use them to create some full stops for you. Get them to make folders for your dropbox/google drive so you can actually find the file you are looking for once in a while. Or maybe they can help you turn that massive pile of business cards into a working CRM system. Everyone will have different priorities when it comes to closing the deal, but closing the deal you must for fear of aimlessly business wandering which does nothing for your self confidence, not to mention your income stream! PS. I have been working really hard in the past couple of weeks on my newsletter redesign. I would love you to sign up. You will also receive a free To Do list template to start creating your very own full stops with.